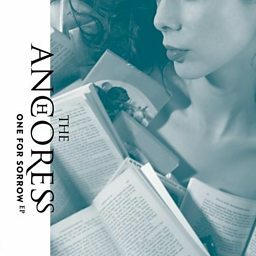 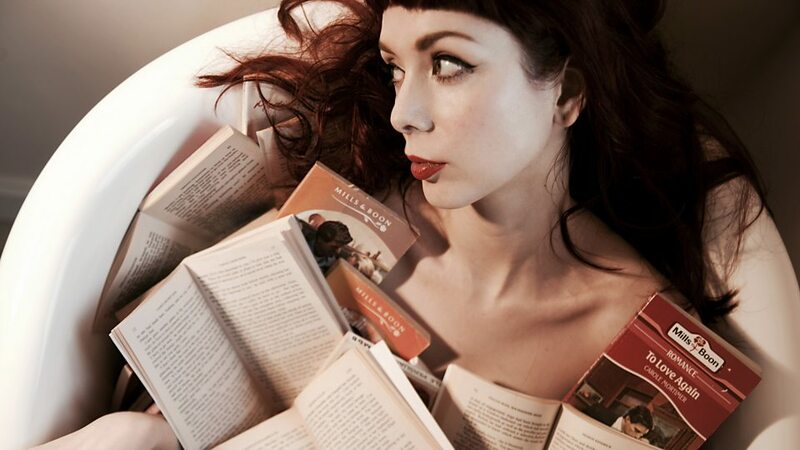 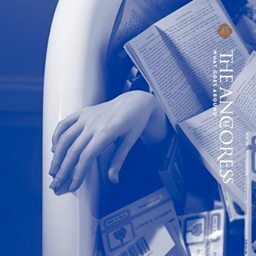 The Anchoress is the stage name of Welsh-born multi-instrumentalist, songwriter and author Catherine Anne Davies. 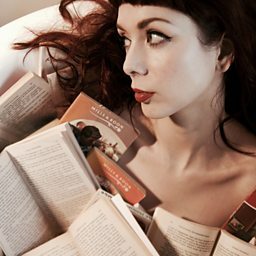 Davies was born in Glynneath, Wales but at 10 weeks old was taken to Australia with her parents before returning to the UK at the age of four, where she grew up in Aylesbury, Buckinghamshire, England. 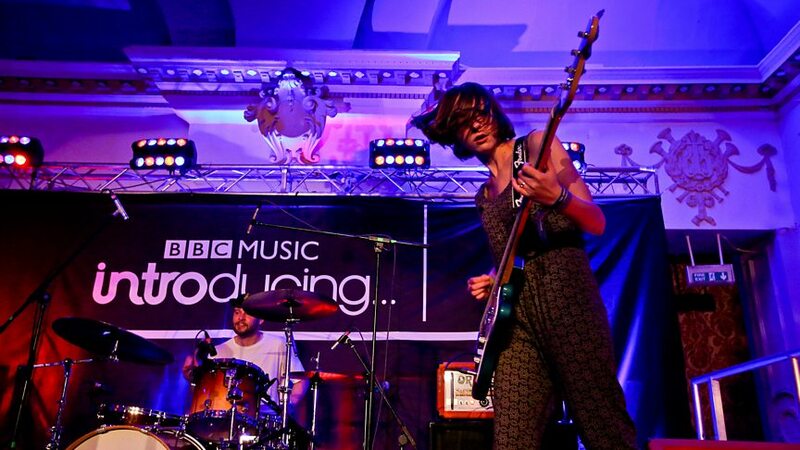 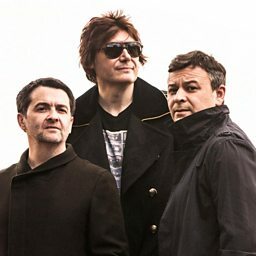 BBC Introducing showcases 5 emerging acts at one of the most important new music festivals in the UK.